Cyclone - Diana Yacht Design B.V.
Cyclone was the fourth yacht in line launched in 2017 by Turkish shipyard Tansu. 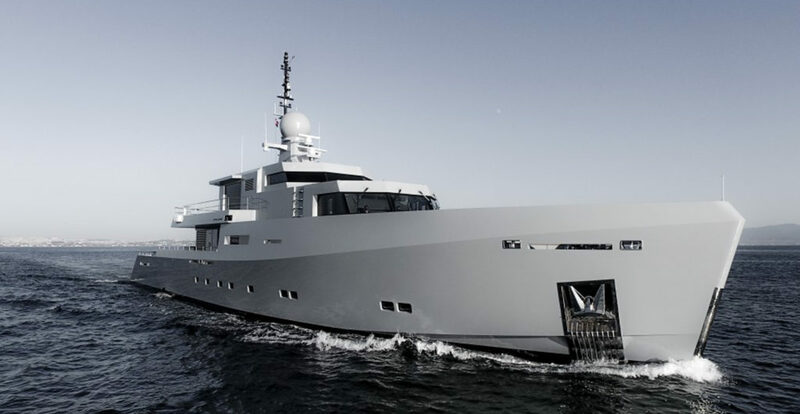 Cyclone’s interior and exterior design is done in house by Tansu and once again carries the signature naval-inspired look that the brand has become known for. Cyclone, a 43.7 metre long motor yacht, was built with wood and composite hull and superstructure construction, looks sleek and aggressive. 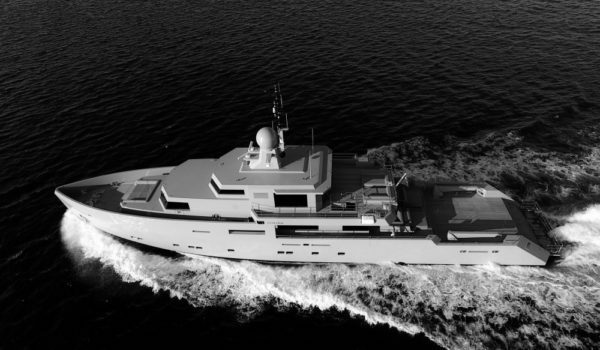 A sensual line on the hull sets her apart from other Tansu yachts. A new design with a familiar face! 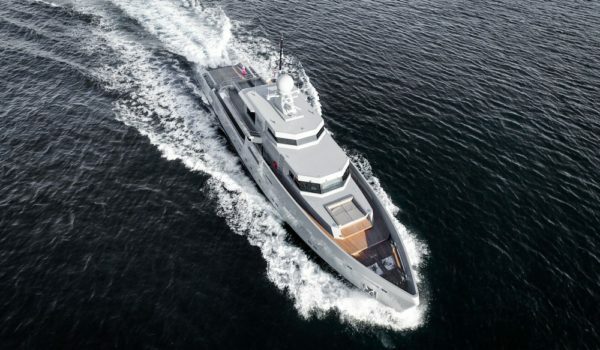 With superior naval architecture and a keen eye on weight reduction she is able to run at nearly 22 knots. Her semi-displacement hull is powered by two CAT C32 engines. Cyclone accommodates a total of eight guests in four suites. Two double guest cabins and a VIP suite are located on the cabin deck. The upper deck is completely devoted to the owners with a spacious owners suite, luxurious en suite bathroom and large aft deck, total privacy is guaranteed. 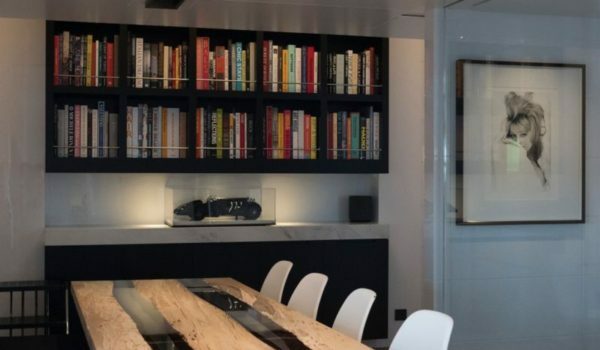 The main deck houses a cosy salon and dining area and library. The large lounging area on the aft deck invites guest to sit outside and enjoy the views. When underway, this deck is also used to store the yacht’s two tenders; a special 6.2-metre Tansu edition Rupert R6 and a 4.2-metre Zodiac Pro Tender.